We have a way with complex projects. 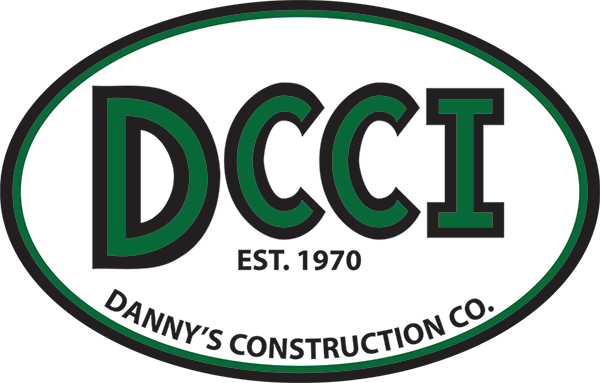 Danny's Construction Company is proud of our vast portfolio of projects. We are ready to serve your unique needs from ornamental and miscellaneous steel projects to stadiums, bridges, buildings and complex rehabilitations. 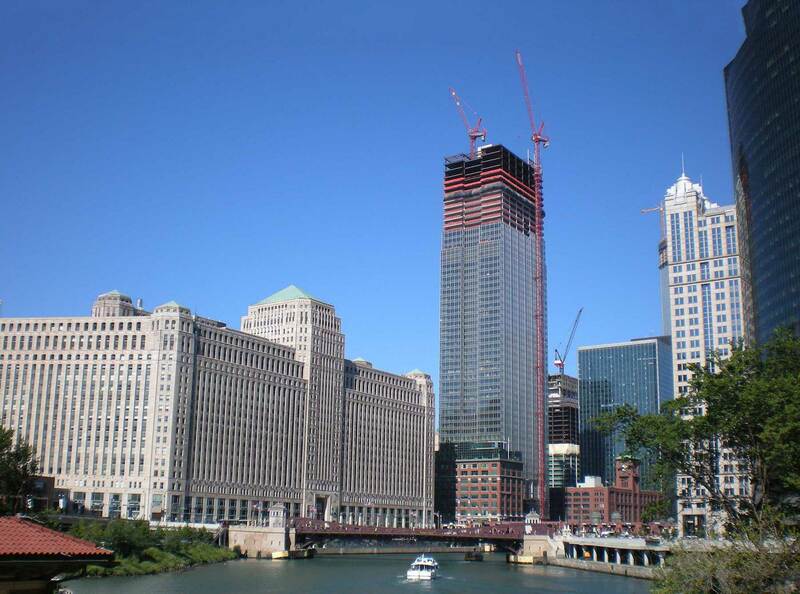 From beginning to end, we provide intensive planning, engineering, and temporary works design services to execute the most challenging of projects throughout the United States. 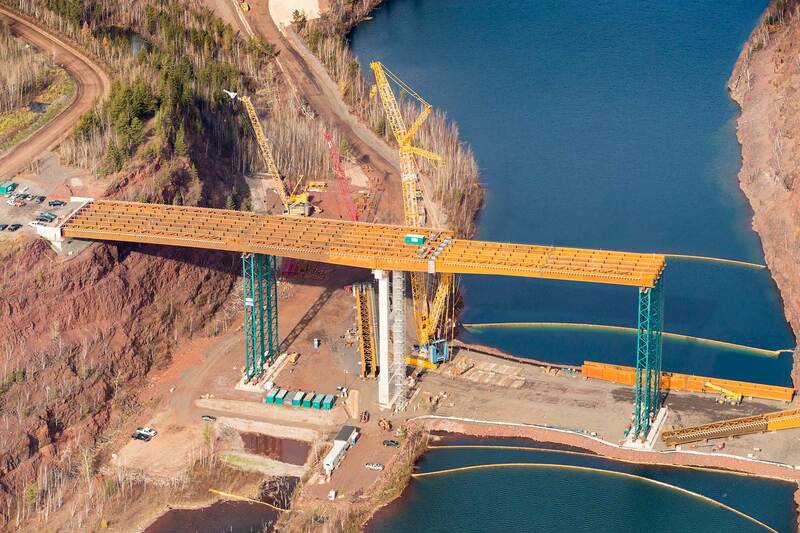 Danny's Construction's collaborative efforts with fabricators and general contractors have provided substantial value engineering ideas benefitting owners throughout North America. We surpass rugged industry standards for quality, safety, and productivity. Our commitments start from the beginning, adding value to your projects and making a substantial contribution toward the success of the entire construction team. Our journey began in 1970 when our founder, Keiran 'OB' O'Brien, saw an opportunity to bid a local school project and was awarded a contract for structural steel erection. With only a reputation, OB now needed to form and name a company and hire someone he could trust. In honor of his son Dan who was undergoing heart problems, he named the company Danny's Construction and hired his best friend Milton as his first employee. Nearly 50 years later Danny's Construction Company's strong reputation continues. We recognize that our employees are our greatest assets and value their many accomplishments. 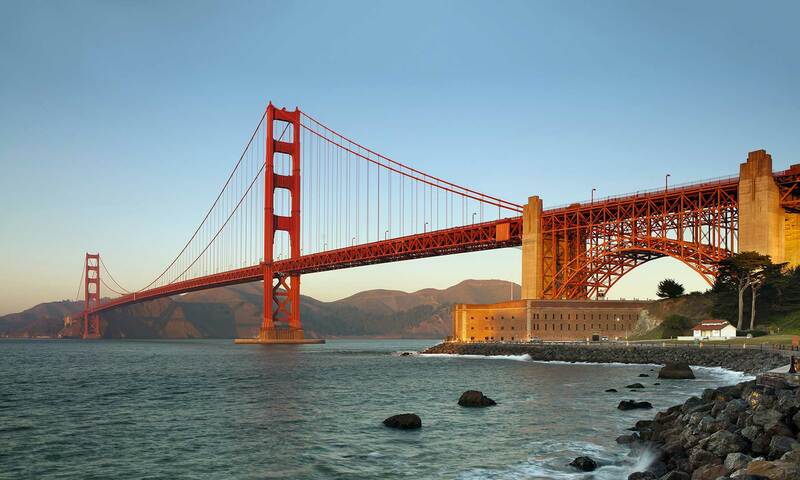 With offices in Minneapolis, Chicago, and San Francisco, we have the resources, engineering, and support staff to construct any project regardless of size, location, complexity, or demanding scheduling parameters. Website and content © 2018 Danny's Construction, All Rights Reserved.